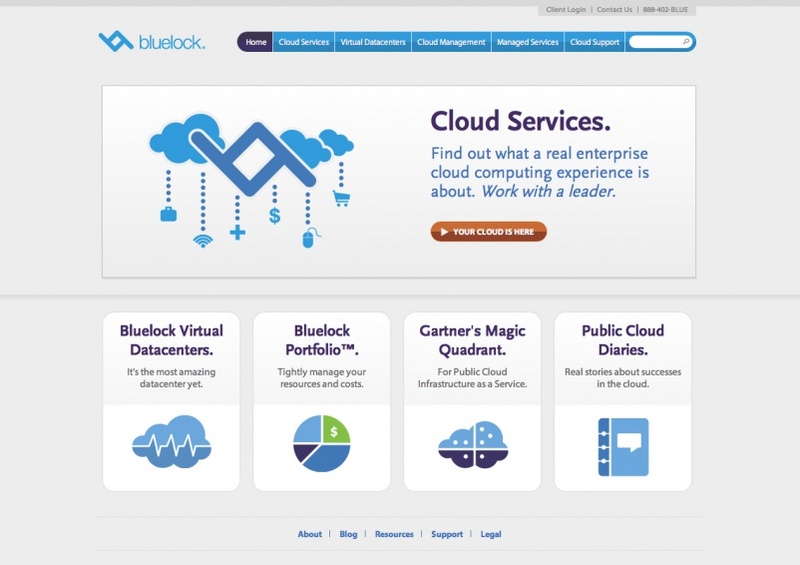 Bluelock is used to being a technology leader, so it’s no surprise they’d want their website to be as exciting as their hosting products. Tune worked with Bluelock and Miles Design from conception to delivery to completely rework the way Bluelock communicated with its customers through the web. 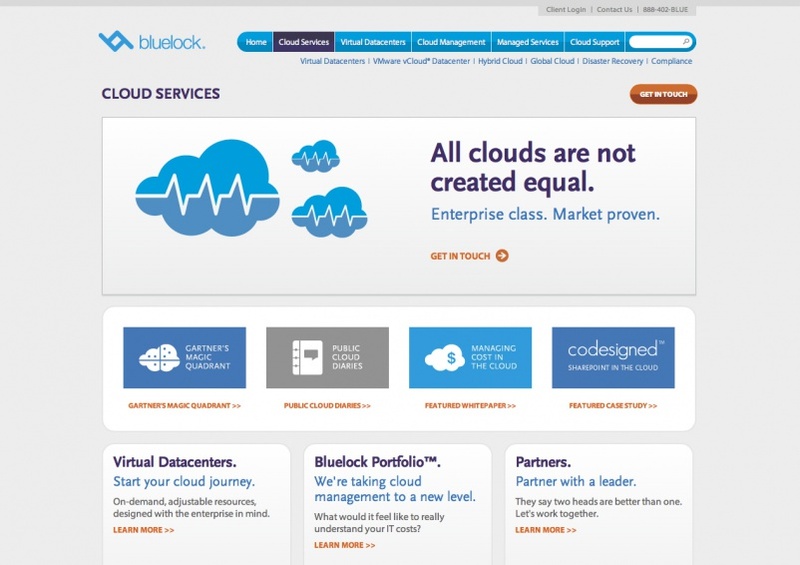 Bluelock needed the ability to create an unlimited number of content blocks, each with 5,184 layout combinations that all resize at the same time within a fluid, responsive interface. Yep, we can do that. We also created a way for Netsuite forms to be integrated with WordPress which allowed Bluelock to easily move lead data from their website to the Netsuite CRM.